« Obama’s believe themselves to be America’s salvation! REALLY! United Methodist bishop Dr. Karen Oliveto thinks Jesus was an out-and-out bigot. Uh… the Bible says that Jesus was without sin. Which is it? 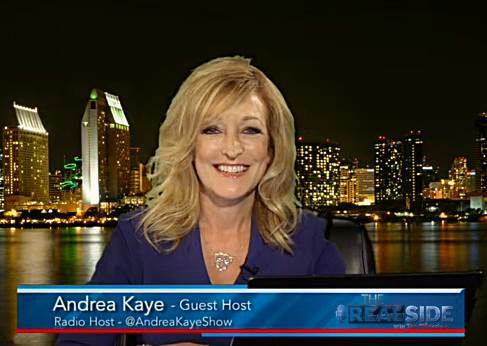 TV and radio host, Andrea Kaye says Ashley Judd offends my most important lady part… my BRAIN! Shame on her for not speaking out about Hollywood producer Harvey Weinstein’s sexual abuse when it happened instead of allowing it keep happening to other women for years. She allowed a predator to keep prowling women in exchange for a job contract. Shameful. The Left may be talking about bump stocks today, but the end game is to completely disarm ALL Americans.